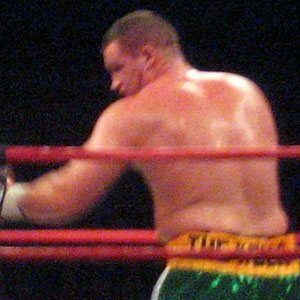 Irish Heavyweight best known for his career-defining defeat of Mike Tyson on June 11, 2005. He made his professional debut in December 1992 with a victory against Gary Charlton. His nickname is The Clones Colossus. He and his partner Danielle Curran have a son named Caoimhin, and a daughter named Grainne. His defining moment came in a victory against Mike Tyson, who retired after the fight.